Fintech is a fast-growing industry across Southeast Asia, and that includes Indonesia, the region’s largest economy with an estimated population of over 260 million. The Indonesian fintech industry has witnessed considerable growth with an estimated US$22.338 billion worth of transactions in the fintech market for 2018. Fintech companies in Indonesia raised US$176.75 million in 2017 alone and the country counts 40 peer-to-peer lending companies registered with its financial regulator. 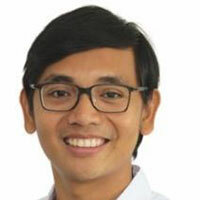 Aldi Haryopratomo is the CEO of GO-PAY Group. He joined GO-JEK with a vision to accelerate the adoption of financial services for the unbanked and underbanked, particularly in rural areas where financial services are yet widely available. Haryopratomo is also the founder of MAPAN, an Indonesian lending network recently acquired by GO-JEK Group along with two other local fintech startups. Donald Wihardja is a partner at Convergence Ventures. 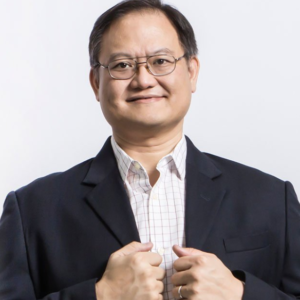 He has more than 20 years of experience in applying technology for various industries, from telco to banking to web startup, as manager, advisor, consultant, investment manager, and entrepreneur in Indonesia. 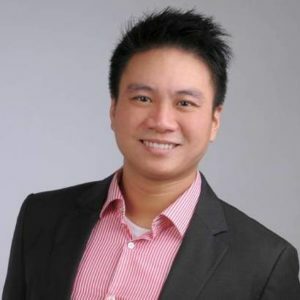 Prior to Convergence Ventures, Wihardja was the country manager and chief information officer of 2C2P, an e-commerce payment provider offering innovative payment processing solutions for businesses in Asia-Pacific. Jefrey Joe is a venture capitalist with tech, product and consulting background. Prior to co-founding Alpha JWC, Joe was the COO of Groupon Indonesia, the leading daily deals site in Indonesia where he focused on technology, customer experience and logistics. 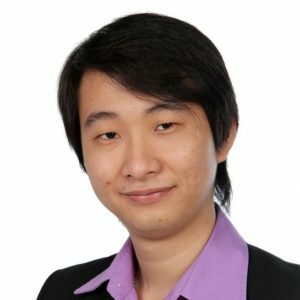 Joe also co-founded Sepulsa.com, Indonesia’s pioneer online bill payment platform, and has also been an angel investor in early-stage technology startups in Asia and the US. Joe is an active member of Indonesia technology community where he is a mentor of Founder Institute and Endeavor, and he is on the board of advisors of ANGIN. 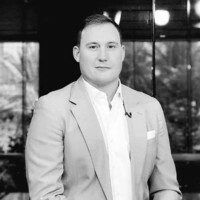 J.P. Ellis is the co-founder and group CEO of C88 Financial Technologies Group, a privately-held, venture-funded technology company that designs, builds, and operates large digital financial marketplaces with embedded modern credit scoring in Southeast Asia. Its marketplaces allow consumer demand to meet financial supply from banks, non-bank financial institutions, fintech lenders, insurers and asset management companies. Over 50 million customers in Indonesia (CekAja.com) and the Philippines (eCompareMo.com) have transacted with C88 Financial Technologies Group since it was founded in late 2013. 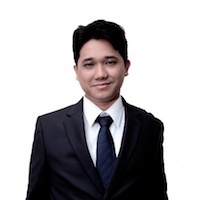 Indrasto Budisantoso is the founder and CEO of Jojonomic, a mobile personal financial application that aims to change the way people manage their finance. 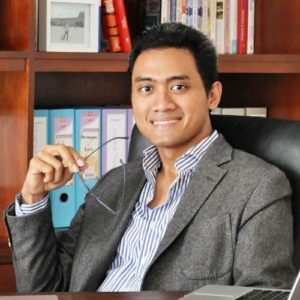 Prior to founding Jojonomic, Budisantoso was the CEO and country head of Groupon Indonesia. Oscar Darmawan is the founder and CEO of Bitcoin Indonesia, an Indonesian-based cryptocurrency exchange headquartered in Bali. Bitcoin Indonesia is the biggest cryptocurrency exchange in the country and as of 2018 had more than a million registered members. In March 2018, the exchange was rebranded to Indodax. Haryanto Tanjo is the CEO and co-founder of Moka, a Jakarta-based startup that focuses on building mobile point-of-sale (mPOS) for small and medium businesses. MokaPOS can be used to manage any kind of business and the Moka POS software lets business owners do all their sales activities like tracking inventory, and recording sales report. 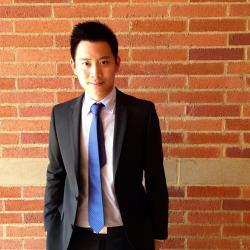 Reynold Wijaya is the co-founder of Funding Societies and its Indonesian affiliate Modalku. Funding Societies is an online marketplace lending platform for small and medium-sized enterprises (SMEs) in Singapore to raise loans crowdfunded by retail and institutional investors. Funding Societies operates in three countries: Singapore, Malaysia and Indonesia. 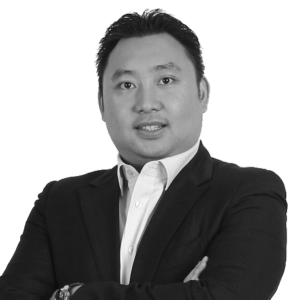 Henry Kusuma Adikara is a certified internal auditor, a fintech modeling expert, and a risk and audit consultant. 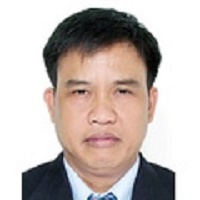 He currently serves as the senior manager of commercial finance of Cheetham Garam Indonesia. Hendrikus Passagi is the director of regulation, licensing and supervision of fintech at Otoritas Jasa Keuangan (OJK), the country’s financial regulator. Before OJK, Hendrikus worked for more than 27 years in the Ministry of Finance, Republic of Indonesia. He helped develop the government bond market, which includes Indonesia Retail Bond Market (ORI) and Indonesia Retail Syari’a Bond (Sukuk) Market (SRI), and drafted a number of laws and regulations.